From the introduction of Goods and Services Tax to privatisation of Air India, the Modi government took some major policy decisions in 2017. 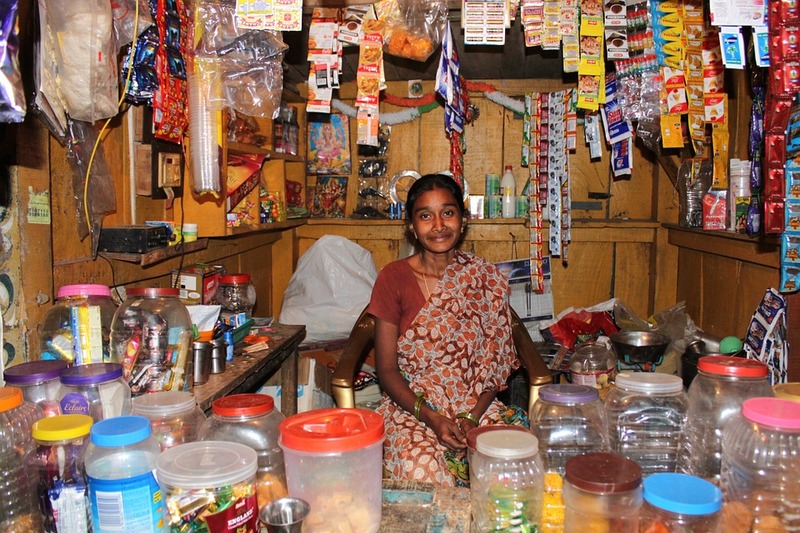 Five associate banks as well as the Bharatiya Mahila Bank merged with SBI. With a post-merger asset base of Rs 32 trillion, SBI is set to break into the top-50 largest banks worldwide. 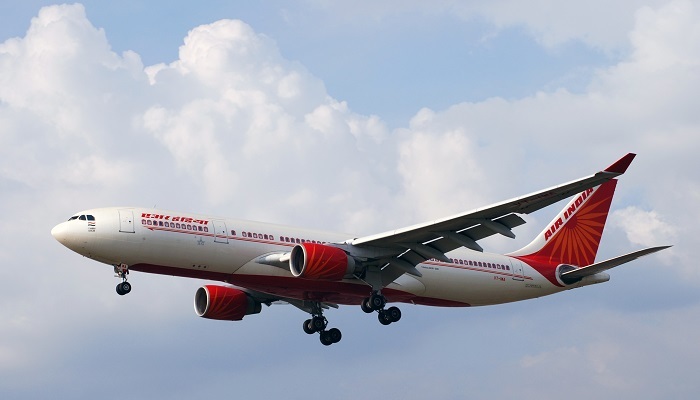 The Cabinet Committee on Economic Affairs (CCEA) gives its in-principle approval for strategic disinvestment of Air India and its five subsidiaries. AI has a debt of almost Rs 52,000 crore. The Reserve Bank of India asked PSU banks to take the country’s 12 largest defaulters to bankruptcy courts, owing to the number of bad loans that had piled up on the balance sheets of these banks. India joins the league of select countries such as Australia and the US where fuel prices are revised on a daily basis. The Narendra Modi government implements at midnight 1 July the Goods and Services Tax which subsumed all indirect taxes into one. The tax has four tax slabs of 5, 12, 18 and 28 per cent. The government announces a Rs 2.11 trillion bank recapitalisation plan for PSU banks to kick-start the lending process and spur private investment. India jumped 30 ranks on the World Bank’s ‘ease of doing business’ index, breaking in to the top-100 for the first time. Among the country’s top performing indicators were paying taxes, resolving insolvency and protecting minority investors. India’s credit rating went up two notches in Moody’s ratings for the first time in 14 years. However, some economists and industrialists questioned the credibility of credit rating agencies. 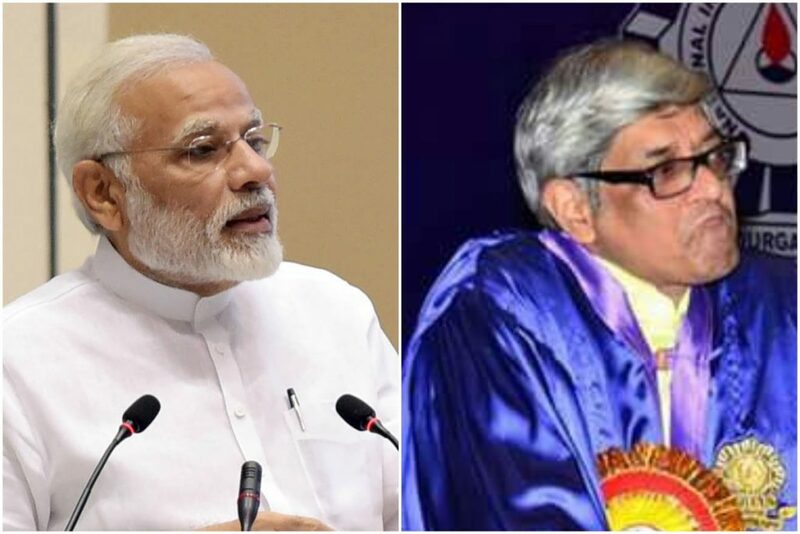 PM’s Economic Advisory Council revived after 3 years; EAC is headed by Bibek Debroy. 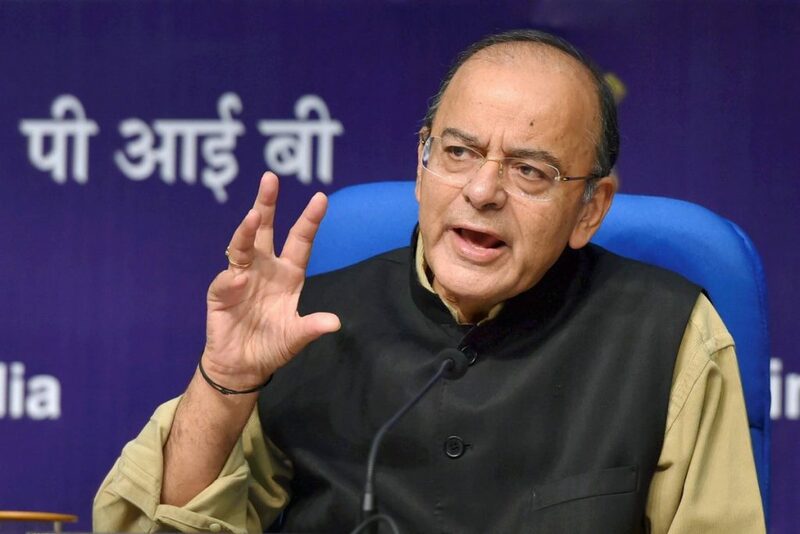 The government moves amendments to the Insolvency and Bankruptcy Code (IBC), seeking to streamline the law and plug loopholes. IBC 2016, which came into effect this year, aims to protect the interests of small investors. Indian stock markets ended 2017 among the top performers in the world. 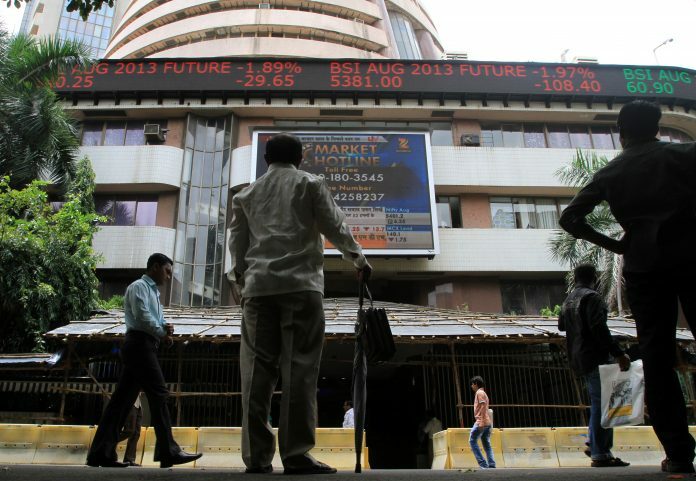 Both the Sensex and the Nifty closed the year at record highs, gaining 28 per cent and 29 per cent respectively during the year. But analysts say such growth is unlikely to be repeated in 2018.